Claim your exclusive EAT TO BEAT DISEASE shopping guide, helping you to strengthen your body’s five immune systems and stave off diseases. Life is complicated enough, so we wanted to make eating to beat disease as easy to do as possible. That’s why we designed this exclusive EAT TO BEAST DISEASE shopping guide, just for you. This mobile-friendly, printable PDF shopping guide is ordered in the same way as a supermarket, starting with the produce section and taking you through the different food aisles, making it both practical and easy-to-use. 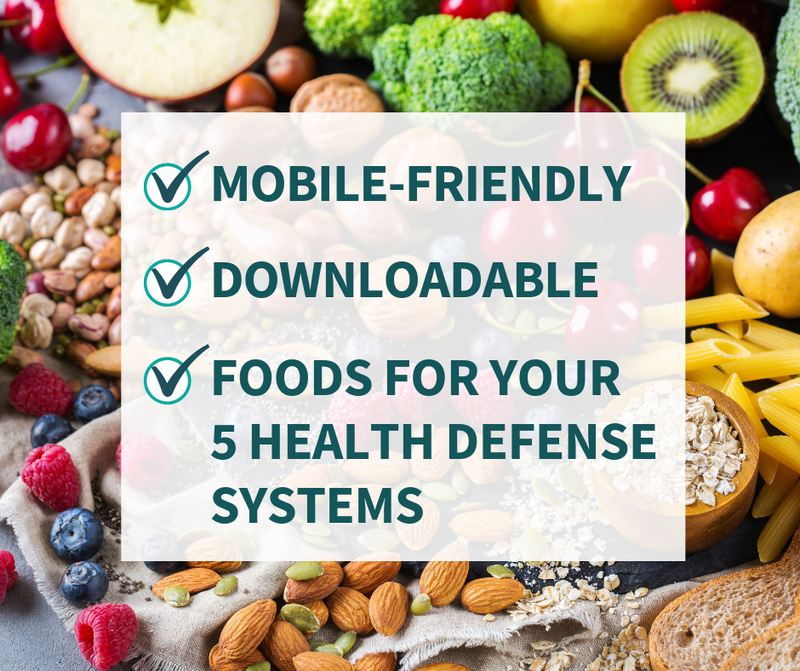 By following my flexible 5 x 5 x 5 framework – as laid out in my book EAT TO BEAT DISEASE – and using this convenient Shopping Guide, you’ll find it easy to boost your health by choosing foods you love every day.